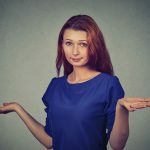 There are a few possible answers to this frequently asked question. 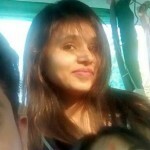 Most of us crave for healthy, thick, and long hair, and it is quite depressing when our hair stops growing. Unless your hair is damaged due to health issues or any chemical reactions, it should continue to grow. Our hair grows a minimum of half an inch per month. If it seems to grow at a lesser rate, do not worry. We have compiled a list of 8 reasons why your hair might have stopped growing and some tips to help you out. While it might seem that your hair is not growing, in reality, this could actually be due to the fact that there is hair breakage once it reaches a certain length. Bleaching, showering, brushing, and roughly handling your hair can lead to dryness and brittleness, which in turn cause hair breakage. Your hair grows half an inch every month, and if it breaks off at the same rate, there will be little or no growth at all. This is why it appears that your hair has stopped growing. Oil and other heavy products can clog the scalp pores and stunt hair growth. Your scalp should be able to breathe. Try to use natural essential oils that can penetrate your hair instead of greasy products. Even if your hair styling requires heavy products, make sure you clean your scalp with an astringent at the end of the day. 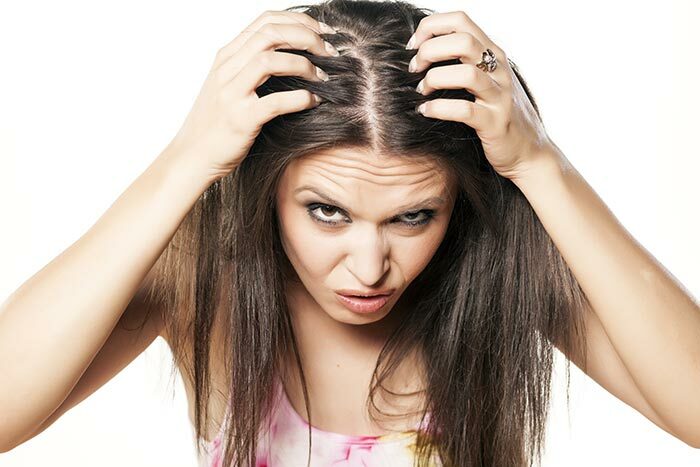 An unhealthy scalp can cause inflammation and makes it difficult for hair to grow. Split ends are caused mainly due to lack of moisture, dryness, and chemicals. Some women try to maintain the length as much as possible by avoiding haircuts, yet gain no length. Hair starts splitting from the ends, and it continues all the way up the shaft, creating thinner strands, and eventually causing breakage. It is very important to trim your hair every 10-12 weeks to avoid split ends and keep your hair moisturized. As we get older, our hair tends to become weak. It starts shedding at a faster pace, which makes it appear thin and short. Moreover, the production of oil in the scalp also begins to slow down and due to this, your hair may become less hydrated and appear coarser than usual. Emotional stress can also be linked to hair loss and decreased quality of hair. Pamper yourself with a massage or a hair mask. It will help you relax and improve your physical appearance as well. 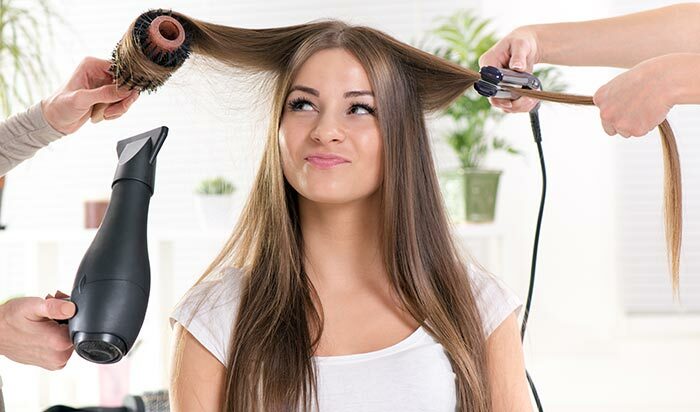 Breakage, split ends, dryness, and other hair damage can often be attributed to excessive heat styling. The high temperatures that are used to create the most coveted hairstyles damage the cuticles of the hair shaft and thus, reduce hair growth. Use moisturizing products, sprays, and protective serums to prevent the intense damage caused due to ironing tools. Each of us has an individual hair growth cycle that actually decides the potential of our hair to reach its maximum length. This doesn’t mean that our hair will stop growing after it reaches a specific length, but the growth is stunted once it crosses that particular cycle, which is determined by our genes. 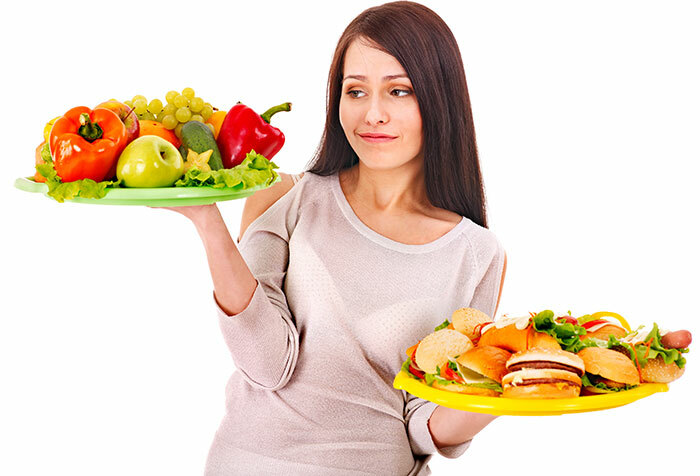 Everything we eat affects our skin and hair. 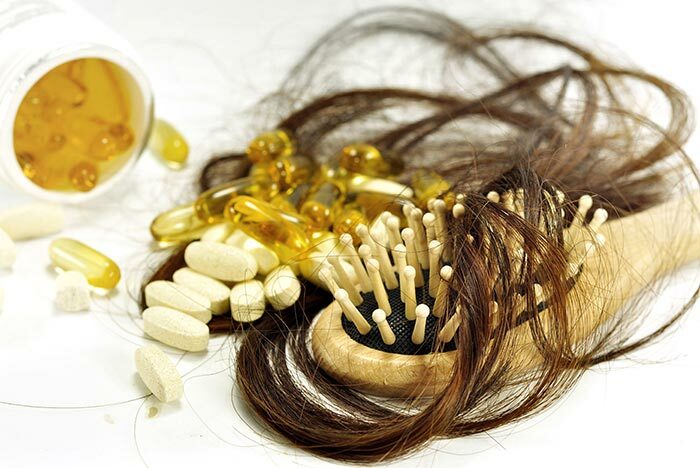 Deficiency of vitamins can lead to some serious hair problems. Make sure you maintain a healthy diet that is enriched with nutrients and consume an adequate amount of water to keep your body hydrated. If you are under medication, speak with your doctor regarding the intake of vitamins. A trip to the doctor is always recommended to rule out allergies, hormonal disorders, or other health issues that can cause the stagnant growth of hair. Vitamin B12 and zinc help in maintaining the length and quality of your hair. Ladies, you’ve struggled a lot with the thinning edges and growth pattern of your hair. Now that you know the reasons why your hair appears to stop growing, stack the odds in your favor, and amp up your hair care routine. Try to decrease chemical and heat usage on your hair. Hope this information helps. 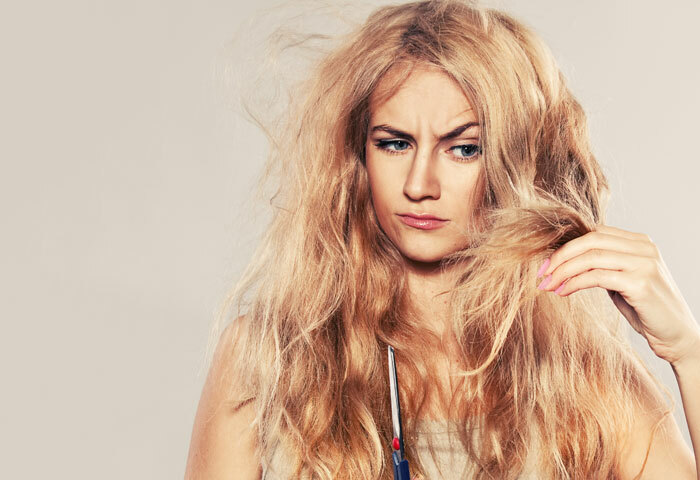 Myth Busted: Does Dirty Hair Really Grow Faster?